Aluminium 5052 Plate Suppliers, Stockholders – Call Us! An ISO 9001:2008 Certified Company, Metline Industries is a full line distributor, processor and supplier of 5052 aluminium sheets and 5052 aluminium plates in India and worldwide. 5052 aluminium plates offered by Metline Industries, comply with the technical specifications of Indian Standards and International Standards – ASTM-B-209M, EN573, EN485. We can supply cut to size 5052 aluminium plates and aluminium sheets with both narrow and wide widths. Our stock of aluminium plates includes thickness of 1.0 up to 50mm with width of 1250mm and 1500mm. Alloy 5052 is a non-heat-treatable 2½% magnesium, 0.25% chromium alloy commonly available in flat rolled coil, sheet and plate form. 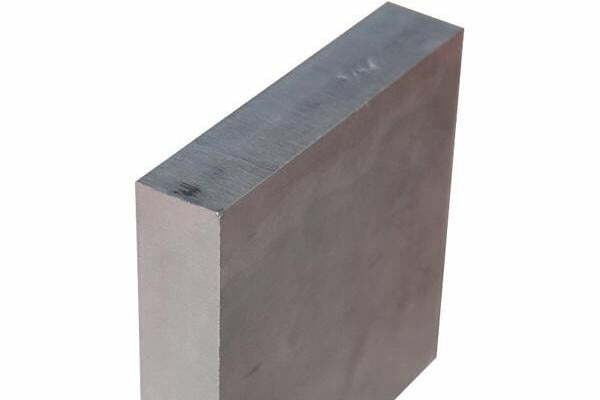 Like all the 5000-series high magnesium alloys 5052 has a fairly high strength and is hardenable to a significant degree by cold working, enabling a series of “H” tempers. 5052 Alloy can be offered in various tempers, the most commonly used being H32 (¼ Hard) and H34 (½ Hard) – as well as the soft annealed Temper O condition. 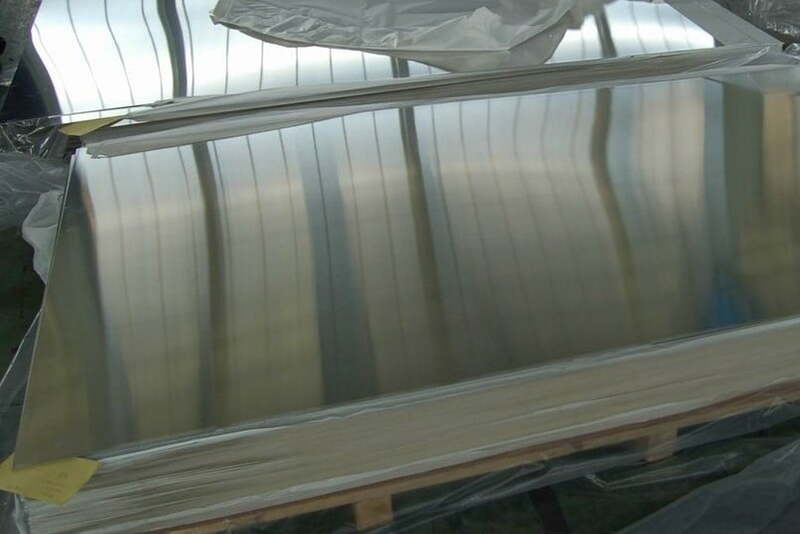 5052 Aluminium sheets offer extremely good corrosion resistance in a wide range of atmospheric environments, and is regularly used for food, architectural and marine applications. It has good workability, medium static strength, high fatigue strength, good weldability, and very good corrosion resistance, especially in marine atmospheres. It also has the low density and excellent thermal conductivity common to all aluminium alloys. It is commonly used in sheet, plate and tube form. Typical Applications Architecture, general sheet metal work, heat exchangers. Aluminium 5052 plates are available in a thickness range of 1.0 mm up to 100mm. 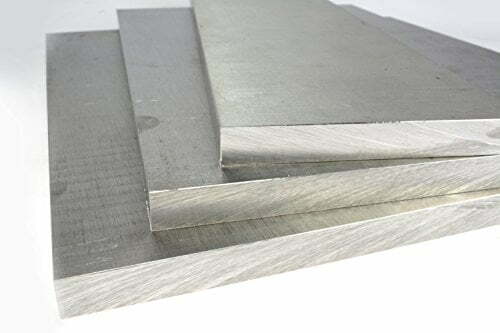 The general widths of 5052 Aluminum plates are 1000mm, 1250mm, 1500mm, 2000mm while common lengths are 2000mm, 2500 mm and 3000mm respectively. We specialise in offering our customers with custom width and length aluminium 5052 Plates. Get in Touch With Us, if Looking for 5052 Grade Aluminum Plates! EN 586-2: Aluminium and aluminium alloys. Forgings. Mechanical properties and additional property requirements. Environmental Degradation of Advanced and Traditional Engineering Materials, Lloyd H. Hihara et al., 2014. Thank you for the response and price offer. We shall work out the proposal, and give you the feedback. Is it possible to send some samples for approval?